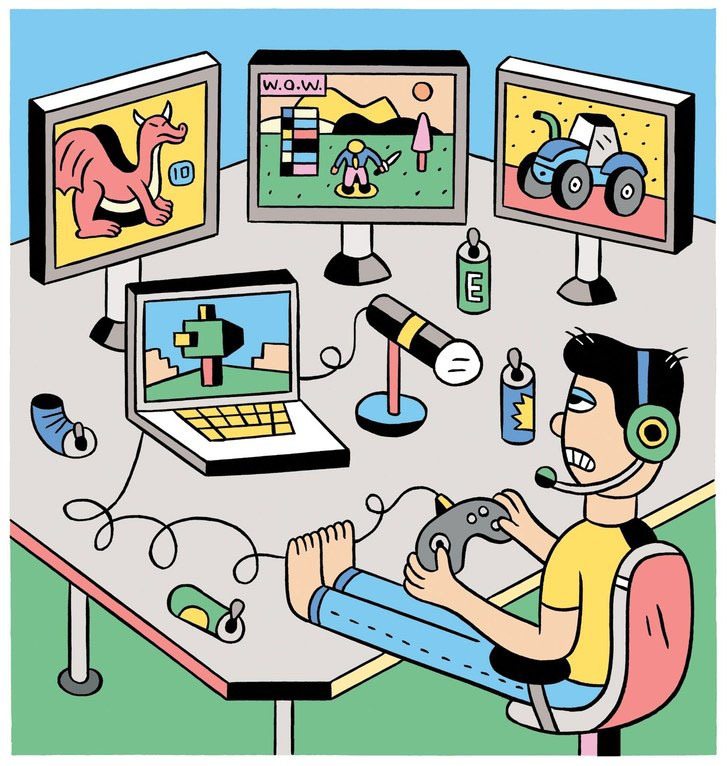 As online gaming grows (and disc-based video games decline), tech/media giants such as Google and Apple are eyeing the $100 billion industry for new cloud-based streaming platforms. Google is reportedly set to disclose a streaming platform March 19 offering high-end games across all platforms, including Android, iPhone, Mac, Chrome, Windows 10 and TVs at the Game Developers Conference in San Francisco. The search behemoth teased a YouTube video about it. The company, which would enable users to buy games directly from the TV screen or portable media device, will also unveil a gaming controller (and possibly a console) that could be used with a smart TV. The move comes as the gaming industry – dominated by Sony (PlayStation), Microsoft (Xbox) and Nintendo – grapple with changing consumer habits and distribution revolving around their longstanding gaming consoles. Google’s service could enable users to play top games without having to buy an expensive console.